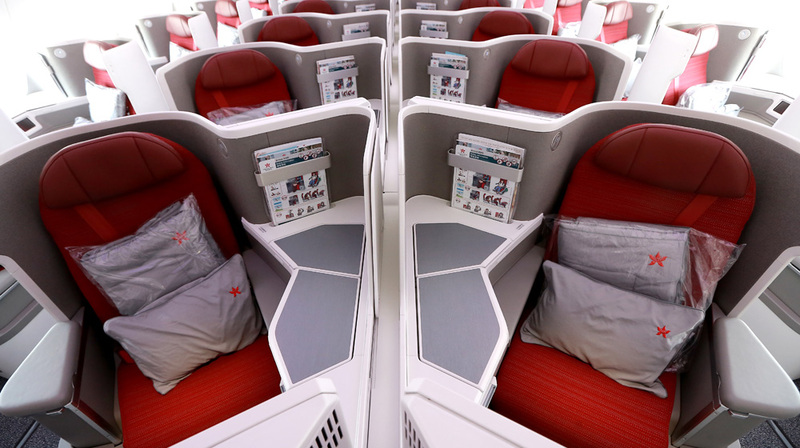 Hong Kong Airlines has unveiled the next evolution of its premium experience with the debut of a newly upgraded Business class seat on its latest Airbus A350 aircraft. 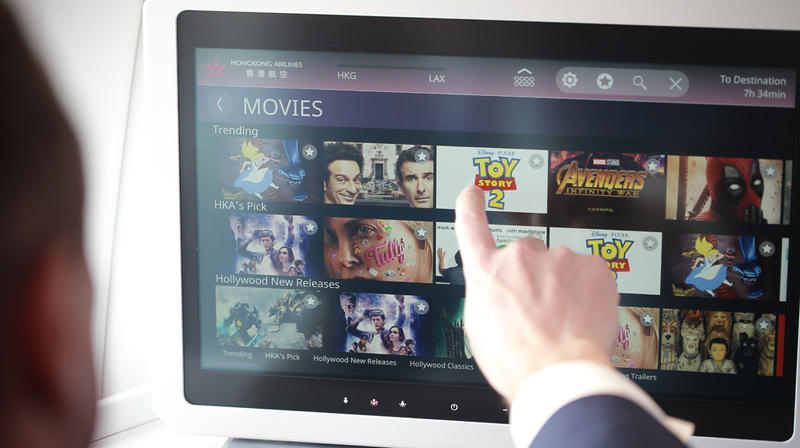 The new Business class seat is also equipped with one of the most advanced IFE systems from Thales Group, providing passengers with immersive entertainment during their travels. Designed in-house using Rockwell Collins’ “Super Diamond” product and voted by travellers as one of the top Business class seats in the world, it promises to provide unparalleled comfort and privacy on even the longest flights. 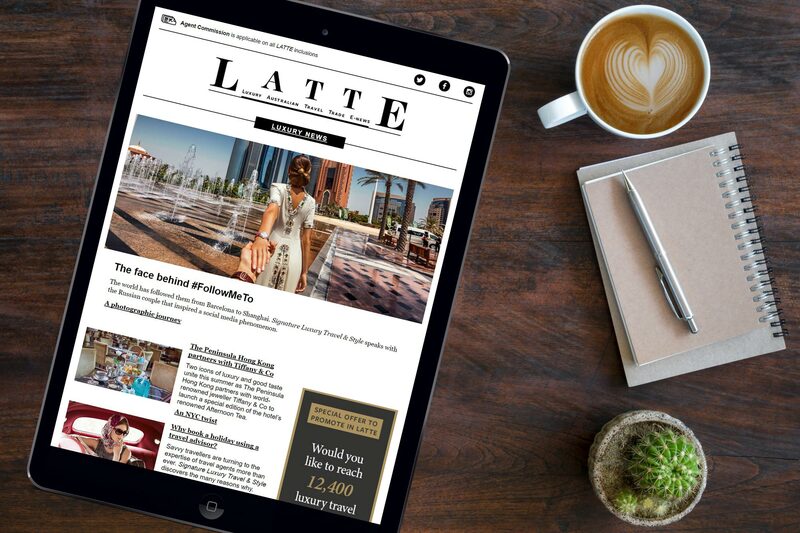 It also maximises space and delivers all the entertainment, dining and relaxation options that travellers expect from an excellent Business-class experience. 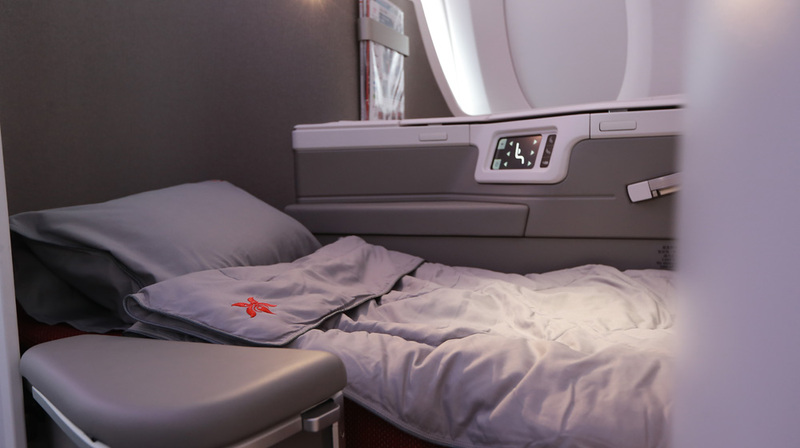 Each seat comes with a set of specially designed smooth and soft bedding, while the modern and neutral tones in the refreshed cabin offers a comfortable environment for travellers to work and relax in. All of Hong Kong Airlines’ 33 new Business class seats on the A350 are ideally arranged in a 1-2-1 configuration, which guarantees passengers direct access to the aisles and maximum privacy to work, rest and unwind. With a simple touch of the seat control panel, the seat can be easily reclined into different positions or converted into a comfortable 78-inch fully flat bed, ensuring travellers get ultimate rest during the flight. For passengers who like entertainment on board, Hong Kong Airlines has partnered with Thales Group to install a brand-new IFE system into the A350 aircraft. 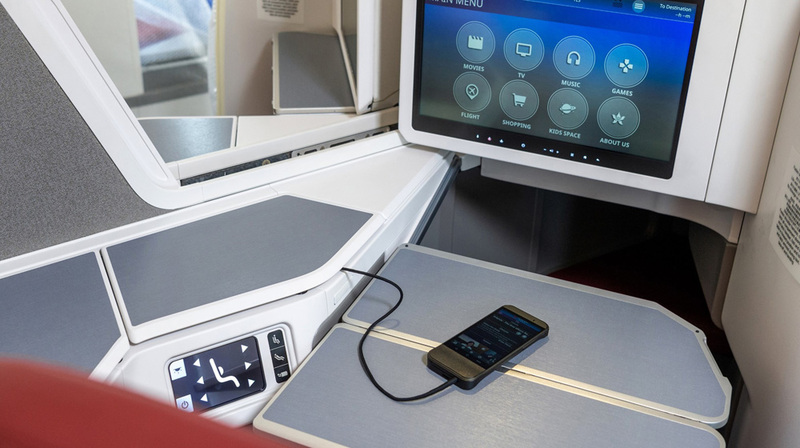 With a 17-inch widescreen monitor as well as a touch-enabled integrated handset, the new AVANT system promises passengers an enhanced in-flight entertainment experience.